HOW HOME REMEDIES ARE MAKING THE WORLD A BETTER PLACE? Diabetics from all walks of life deal with health issues every single day. Left untreated or poorly controlled, diabetes can lead to several complications such as blindness, kidney disease, blood vessel damage, infection, heart disease, nerve damage, high blood pressure, stroke, limb amputation, and coma. While there is no cure for diabetes, you can still lead a normal life with your blood sugar level under control. 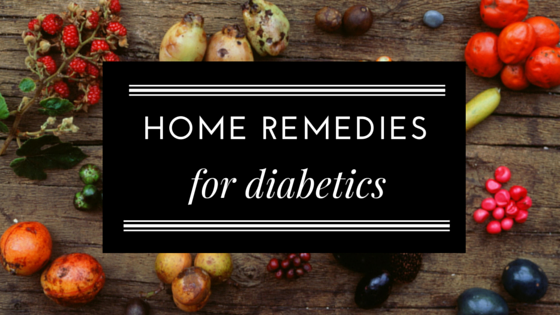 There are good natural remedies for diabetes that will help you control your blood sugar level. These remedies are easily found inside your kitchen. Apart from being a food ingredient, bitter melon has also long been used as a herbal remedy for type 2 diabetes. Studies have confirmed that this fruit contains at least three active substances with anti-diabetic properties, including charantin, which can lower blood glucose levels. 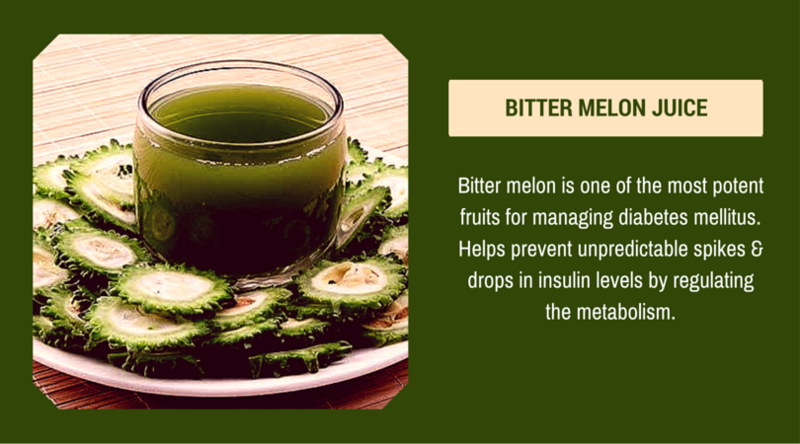 Drinking a cup of bitter melon juice daily can have a significant impact on your blood sugar levels. Just grind it and have it probably first thing in the morning in your empty stomach. Yes, it does taste bitter! But once you develop the taste, you can easily have it and keep diabetes away even without any allopathic medicines. 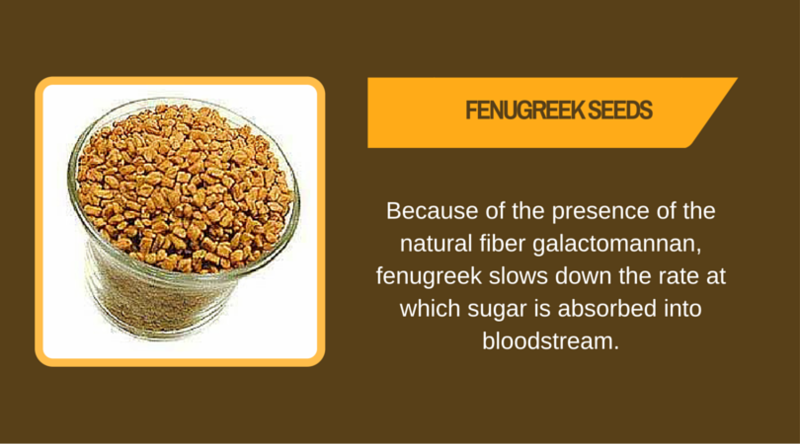 Fenugreek seeds helps alleviate type II diabetes by improving the way the body uses sugar. It also increase the amount of insulin released. According to studies done by Indian researchers revealed that fenugreek helped to drop urinary sugar level by 54% when it was added to type I diabetic patients’ diets. Take a teaspoon of fenugreek seeds, soak it in water, and keep it overnight. Drink the water and chew the seeds in empty stomach early morning. Do it for 15 days and you will notice a significant change in your blood sugar levels without doing anything else. 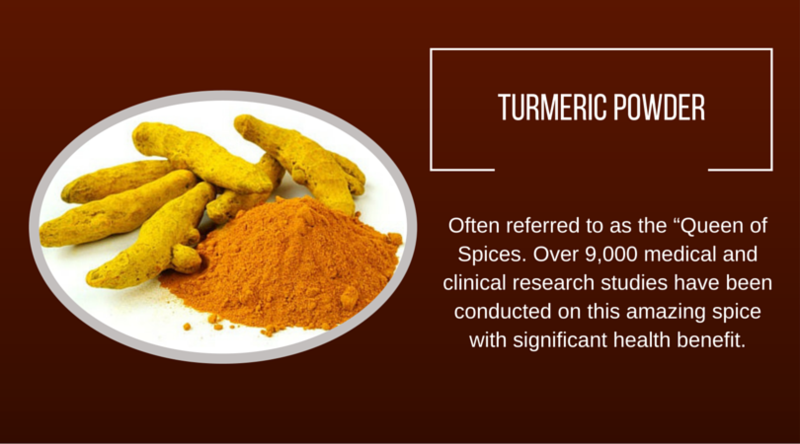 Turmeric is often referred to as the "Queen of spices" has some amazing health benefits. It balances blood sugar levels in your body by helping to moderate insulin levels. Further, it improves glucose control and increases the effect of medications used to treat diabetes. You can start with adding one teaspoon of turmeric power to a glass of milk per day. Have it either in the morning or before going to bed. You will definitely notice a good change in your blood sugar levels within a few weeks. 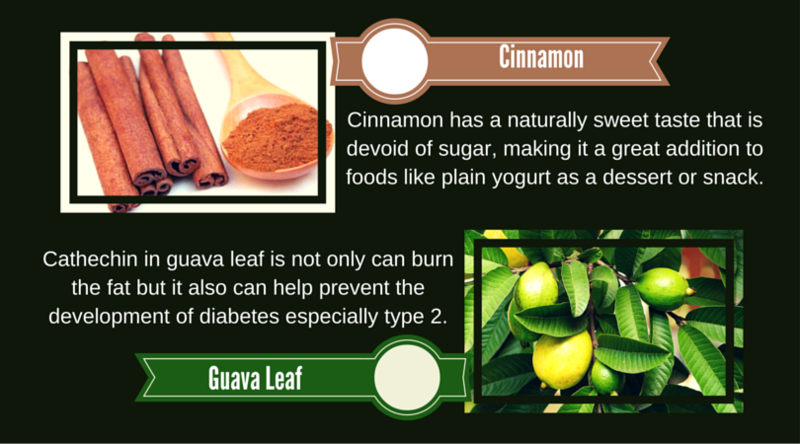 Cinnamon and guava leaves powder can be an effective tool in managing your diabetes. It can have a positive effect on blood markers for those with Type 2 diabetes. Take half teaspoon each of cinnamon powder and guava leaves powder and add it to a glass of lukewarm water. Drink it in empty stomach early in the morning. This is an effective and natural combination for controlling blood sugar. I am a male of 55 years now and I have been confirmed diabetic. I am having lots of symptom like weak erection, weakness of the body, dry lips and palms, and even restlessness in the legs and shrinking of my general body build ups. My head is itching very much. I'm a male and at the time of diagnosis, I weighed about 215. (I'm 6'2")Within 6 months, I had gained 30 to 35 pounds, and apparently the diabetes medicines (Actos and Glimiperide) are known to cause weight gain. I wish my doctor had mentioned that, so I could have monitored my weight more closely. It's been very hard to lose this weight.nothing was really working to help my condition. Finally i started on Diabetes herbal formula i purchased from Health Herbal Clinic, i read alot of positive reviews from other patients who used the Diabetes herbal treatment. I used the herbal remedy for 7 weeks, its effects on diabetes is amazing, all my symptoms gradually faded away, i walk very more freely by myself now! Visit www. healthherbalclinic. weebly. com or email at healthherbalclinic@ gmail. com I recommend this diabetes herbal formula for all diabetic Patients.